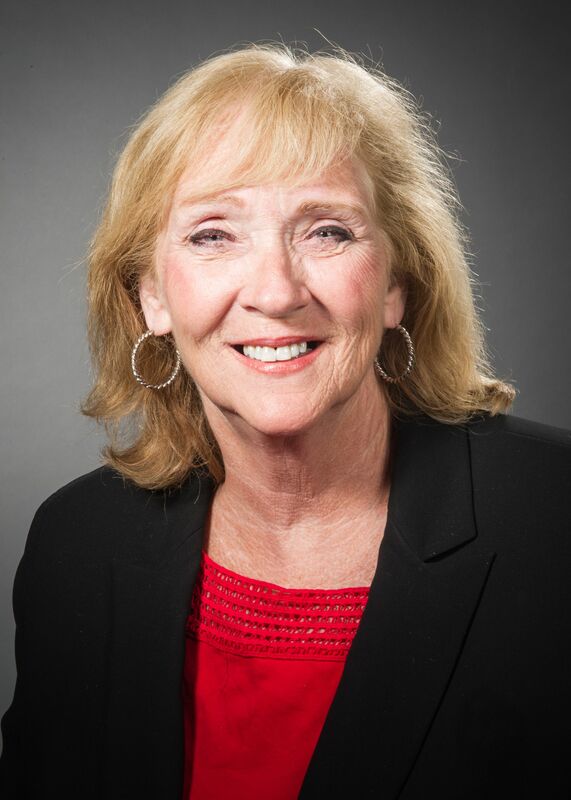 As associate executive director for patient care services, Barbara Geraghty, RN, is responsible for the nursing practice and patient care provided at Stern Family Center for Rehabilitation, a skilled nursing facility on the grounds of North Shore University Hospital. Previously, Ms. Geraghty was Stern’s associate director for patient care services, where she implemented payroll and employee self-service initiatives, as well as the strategic plan for growth and business development, clinical management, patient care, budgeting, financial management and quality management. She was also a nurse manager there for 12 years. Before joining Northwell Health, Ms. Geraghty was a supervisor, assistant nurse manager and staff RN at Hempstead Park Nursing Home. Ms. Geraghty, a certified rehabilitation registered nurse (CRRN), serves on several committees, including Northwell’s Advanced Illness Medicine Committee, Collaborative Care Council and the Research Committee. She has presented her work across the country and is a member of the American Organization of Nurse Executives. Holding an associate degree in nursing from Farmingdale State College, Ms. Geraghty has a bachelor’s in health care administration from Empire State College and an MBA in health care management from St. Joseph’s College.